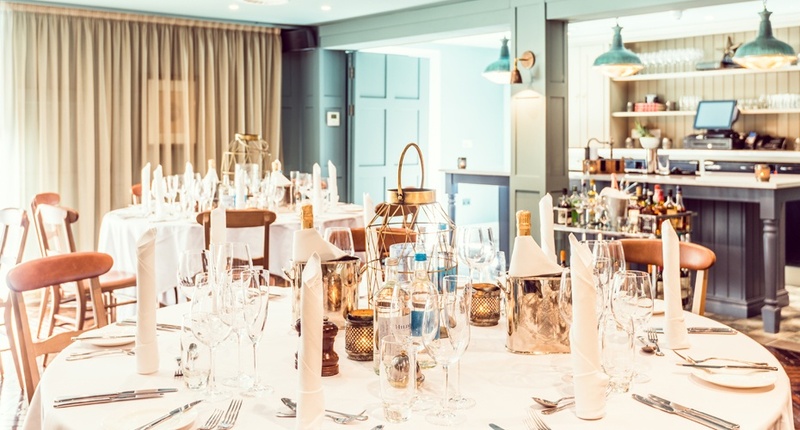 With an effortless combination of history and contemporary style, the luxurious King Street Townhouse is the perfect setting for your wedding celebrations. 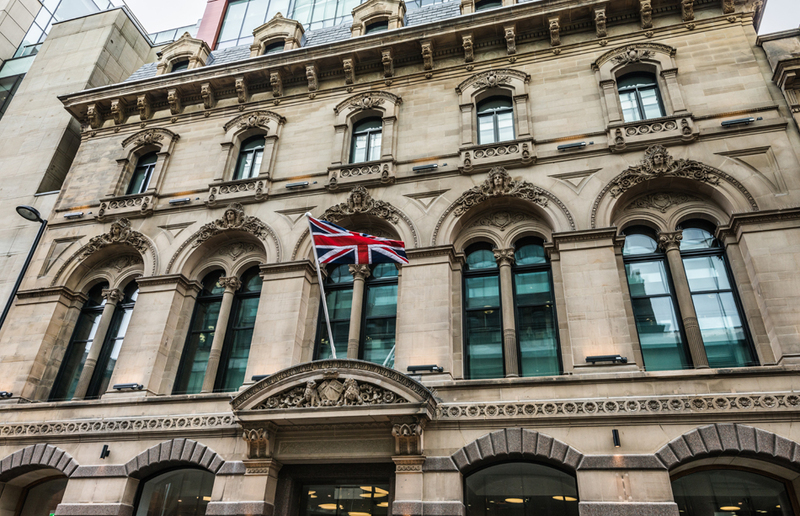 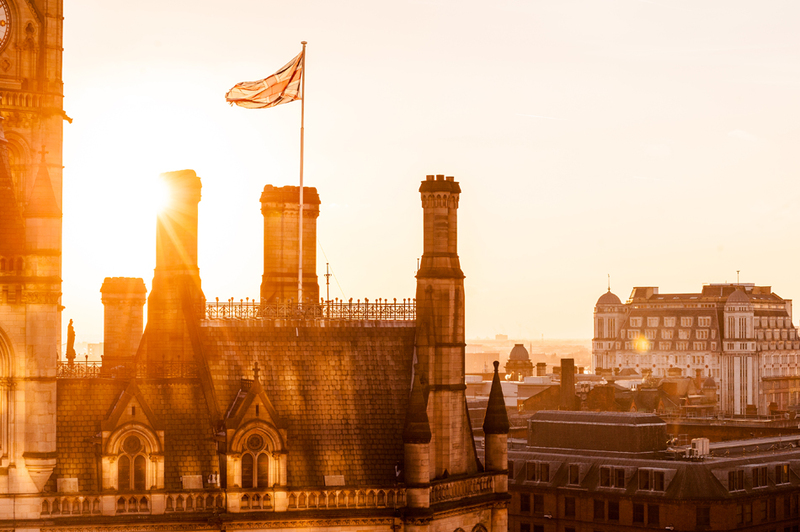 The Italian renaissance building dates back to 1872 and was once the site of Manchester Salford Trustee Bank. 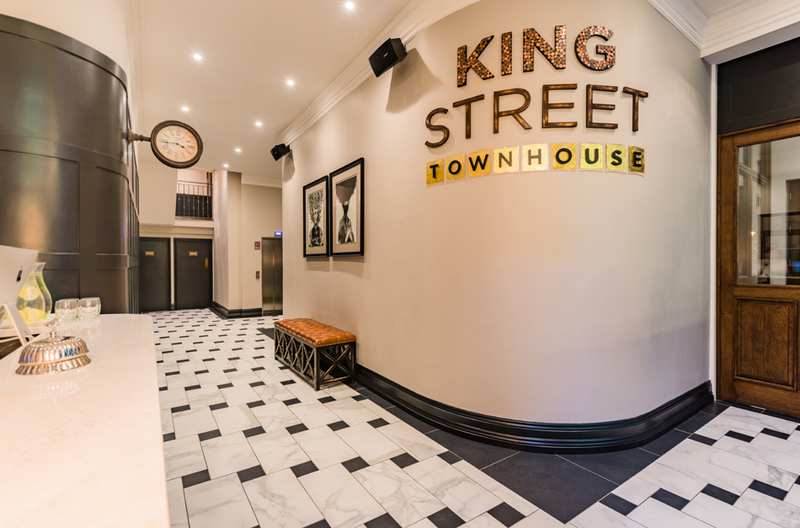 Whether you are planning a small, intimate wedding or a grand celebration, King Street Townhouse is a versatile venue with the perfect space for you. 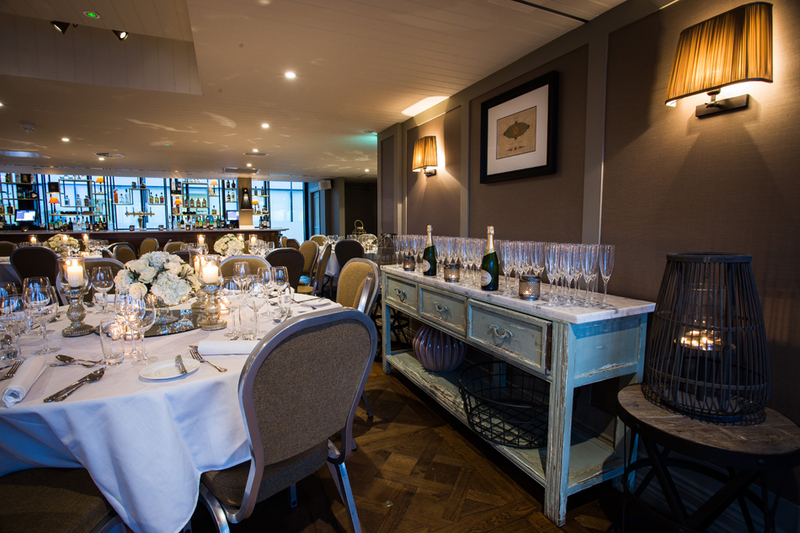 The hotel is also licensed to hold civil ceremonies in a variety of stunning spaces. 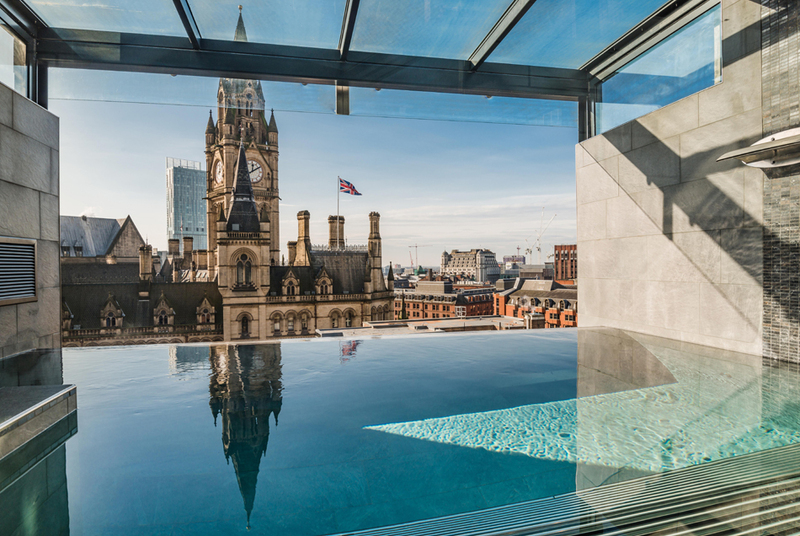 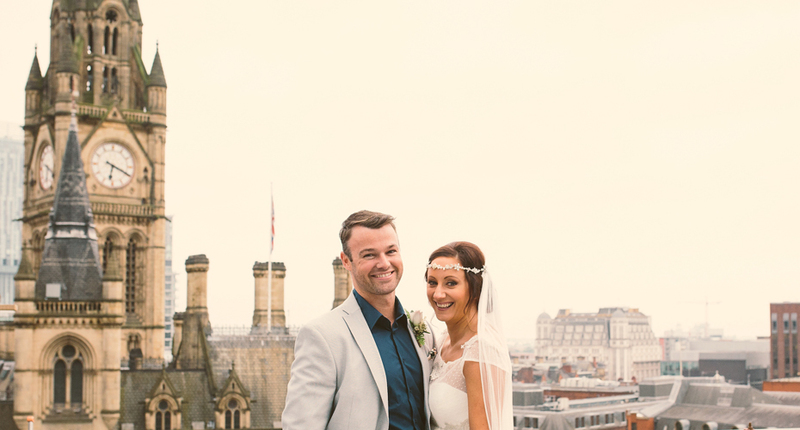 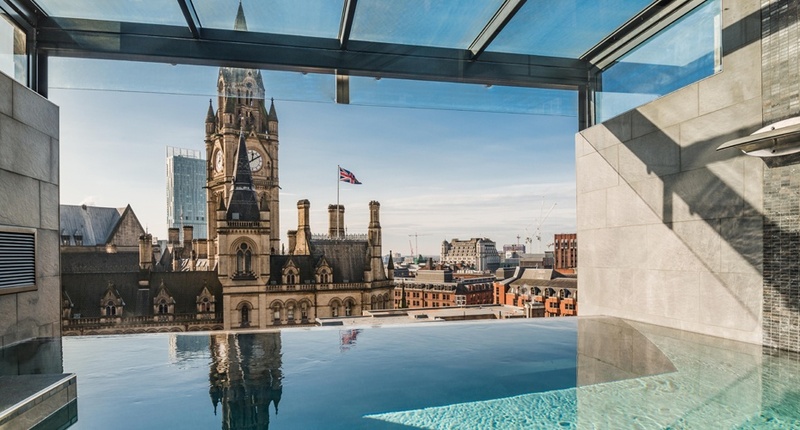 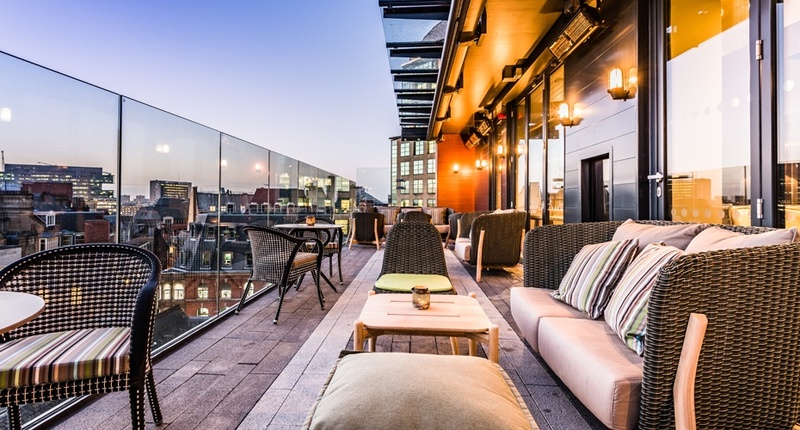 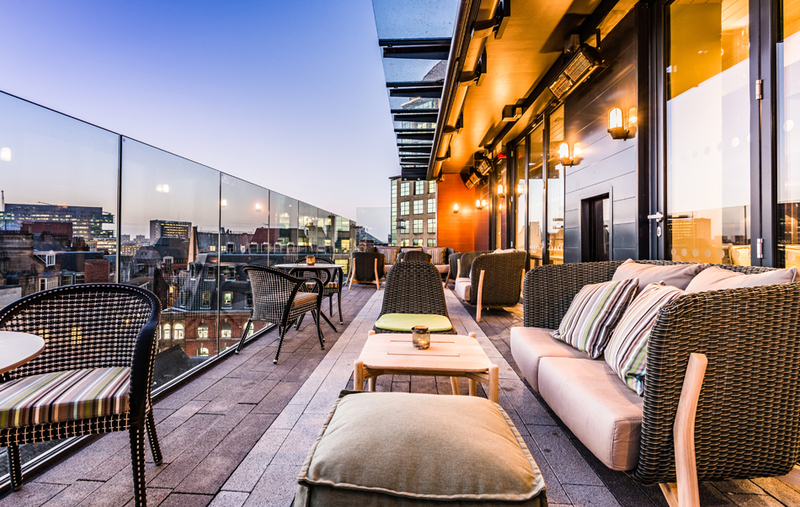 A lavish occasion with up to 100 guests for a wedding breakfast and 150 reception guests can be catered for on the hotel's 6th Floor whilst the heated terrace area offers the most spectacular views across Manchester City Centre. 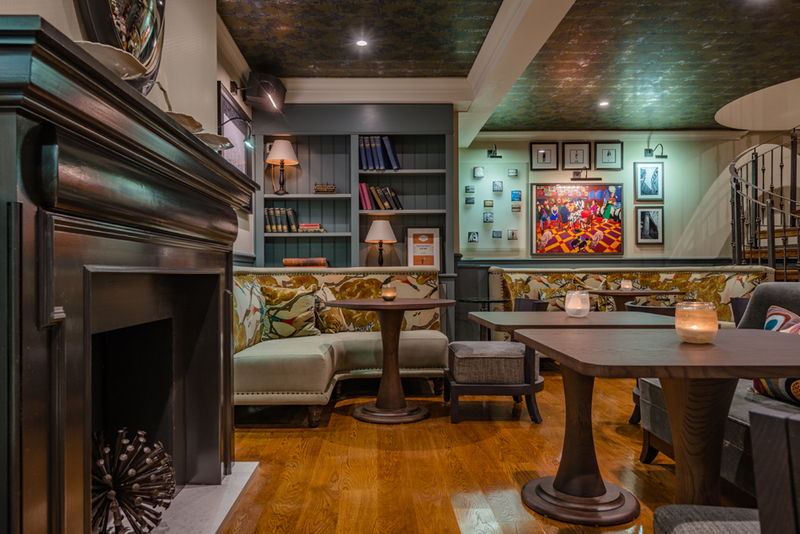 For smaller occasions, the First Floor Work and Social Hub is ideal for events with up to 50 guests. 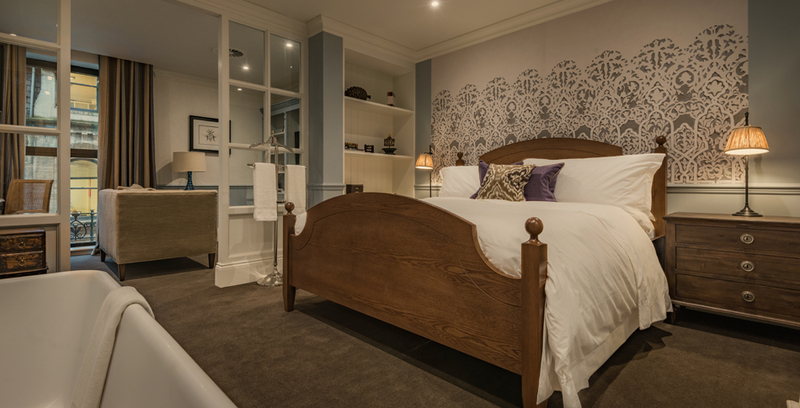 King Street Townhouse has 40 luxurious, individually designed bedrooms, perfect to accommodate any overnight guests. 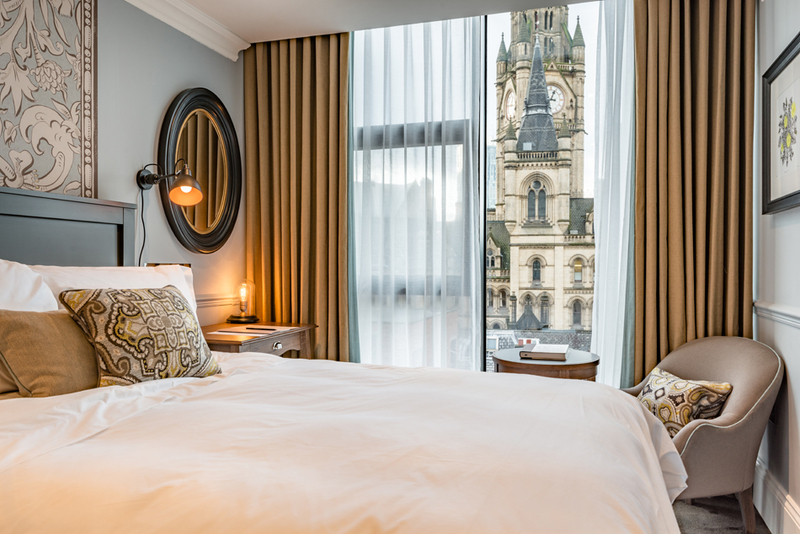 Each room is finished and designed to meet the highest of standards for a sumptuous night's stay in the centre of the vibrant city. 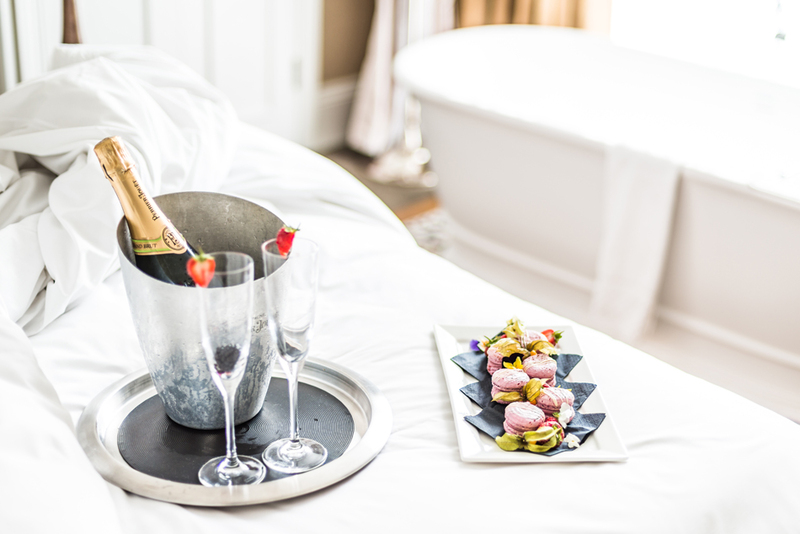 Everything is taken care of to ensure that you and your guests have a unique and peaceful stay. 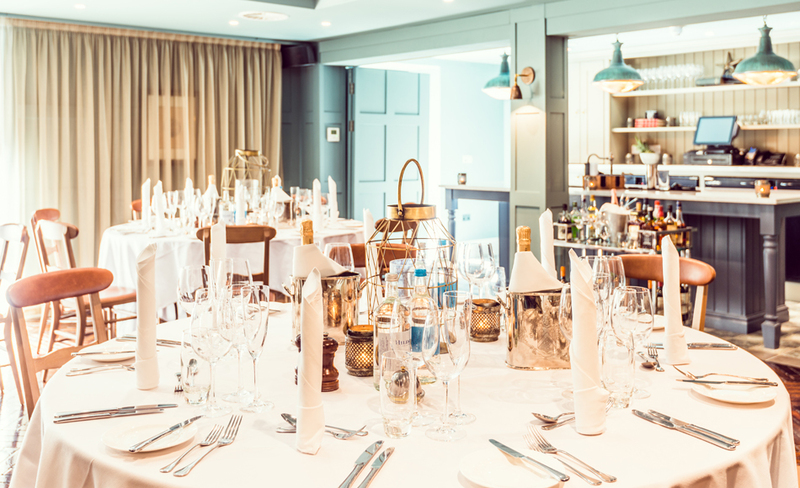 When you plan your day at King Street Townhouse, you can create your own personalised package to incorporate all the things you could need for your dream day. 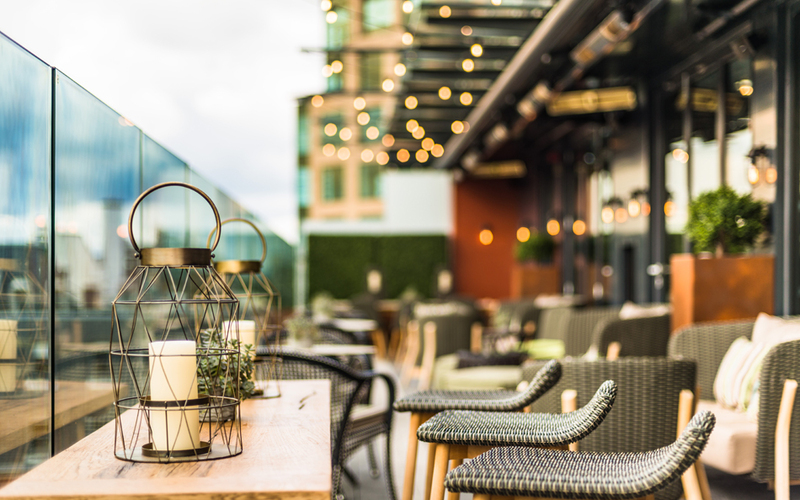 From a formal seated meal, relaxed barbeque or sophisticated afternoon tea. 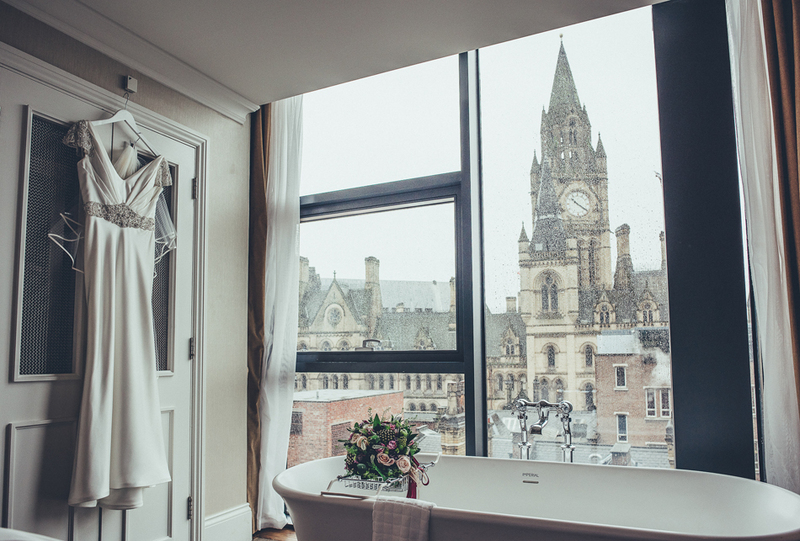 Please don't hesitate to get in touch for more information about one of Manchester's most desirable and unique wedding venues.